Specialists in Healing the Geriatric Population. Our mission is to heal in the comfort of your home. "Delivering Quality Healthcare @ Home, One patient at a time"
A Plus Home Health Services (A-Plus HHS) is a Medicare certified agency that is licensed through the State of Arizona, Department of Health Services and accredited by a third party: Community Health Accreditation Program commonly known as CHAP. 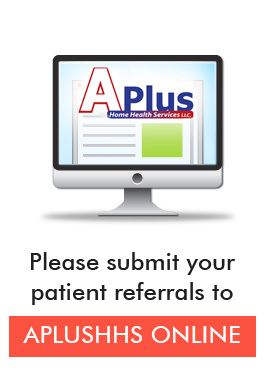 A Plus HHS is proud to work closely in an interdisciplinary team effort with all other related services and organizations. 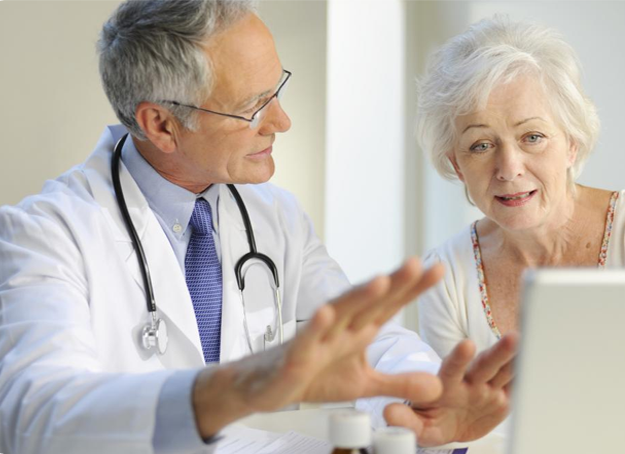 Communication is vital for the proper care of each patient. This is why A Plus HHS promotes active medical staff involvement with patients, their families, and the designated team of medical professionals. 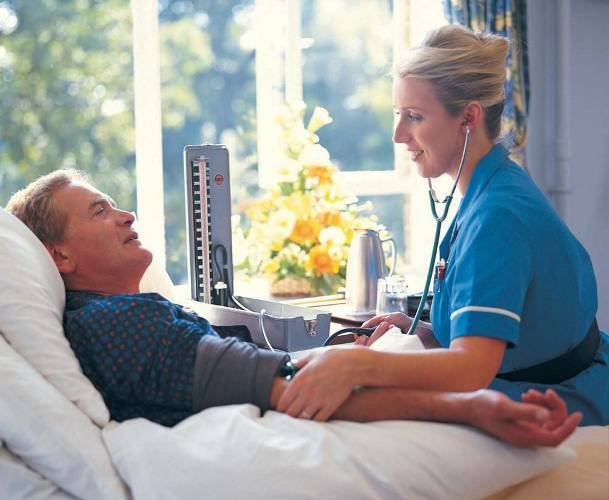 We specialize in catering to the needs of our client and delivering quality personlized care, one patient at a time. Servicing the in-home medical needs of the geriatric population. "Healing occurs more rapidly in the comfortable, safe and familiar surroundings of ones own home. Our goal is to help our patients regain control of their functional independence."